This neverland is for the dancing King of Pop who stole our hearts and mind, Michael Jackson. The music created by this genius changed the world and made him the most famous person on earth. 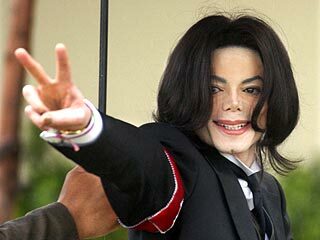 Michael Jackson died on 25 June 2009 in California. The world was shocked and mourned at the news of his passing. People gathered to remember the man that made them believe in dreams and fantasy. Musicjox dedicates this space as our memorial to Michael Jackson and the contribution he made to music! 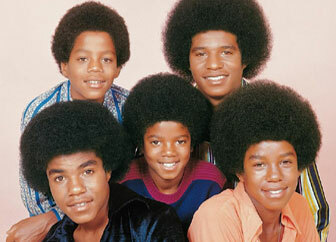 In 1968, Michael, Tito, Jermaine, Randy, and Jackie all were brothers signed with Motown records as the group Jackson Five. 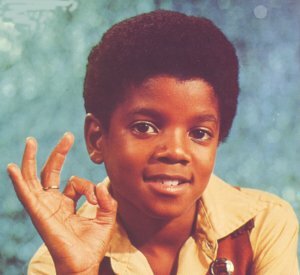 Michael was eight years old and he was made the lead singer of the group. America fell in love with this young boy who poured his soul into his voice so the stars will hear his songs. There had never been a group with such young performers that stole the stage. The group made hits that they performed on television dance shows and America was tuned into those moments. The Jackson Five had moves that young people practiced to bring to their parties and dance floors. Kids rushed home from school to watch the Jackson Five cartoon. 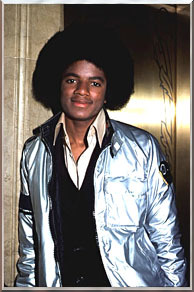 The Jacksons became stellar stars and Michael performed at the caliber of a twenty year veteran in the game. Michael Jackson began releasing solo albums starting with, Got To Be There, in 1972. He released four solo albums between the years 1972 thru 1975. Michael grew up with music coursing thru his blood and bones and was one of the most famous teenagers in America at the time. Michael performed in a movie with Diana Ross, The WIZ. His performance was amazing and fans all over the US watched that movie repeatedly and memorized his lines and songs. 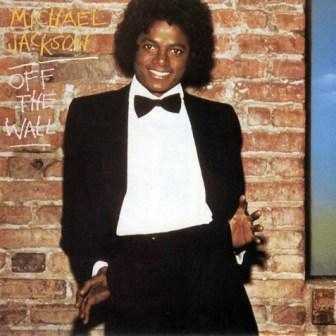 Off The Wall, released in 1979 when Michael Jackson was twenty one was his first time working with Quincy Jones. 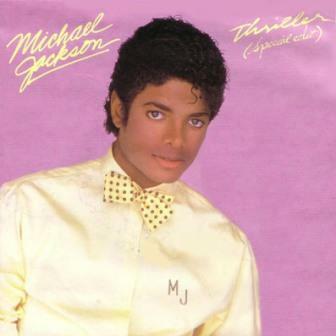 Off The Wall, won Michael Jackson a Grammy for Best Male R&B Vocal Performance. That album became a timeless classic and clubs still play songs like, "Don't Stop Till You Get Enough" and "Rock With You". 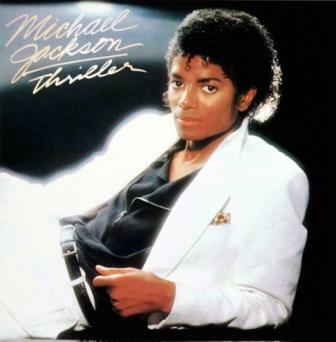 Michael Jackson's popularity skyrocketed after the release of, Thriller in 1982. 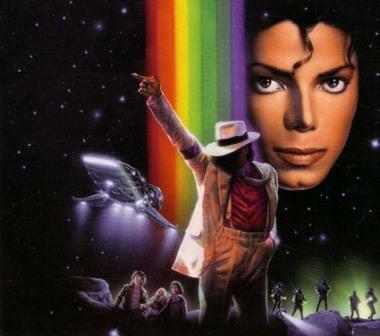 The album won seven Grammy awards in 1984 and, The King of Pop, walked back and forth to the stage to accept his awards. 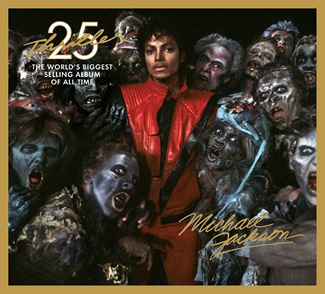 When the video for "Thriller" premiered on Friday Night Videos on NBC, America stayed up late and was glued to the television for one of the most historic videos of all time. Michael has since released four more albums, BAD in 1987, Dangerous in 1991, HIStory in 1995, and Invincible in 2001. Michael Jackson concerts sold out all over the world and participants will always remember their experiences for life. Fans fainted at the site of, The King of Pop, and it became difficult for him to be seen in public for normal human interactions. With all the pressures Michael Jackson bared, he remained humble and kind at heart! Michael donated to charities and tried to help as many people as he possibly could manage. No one knows the pain Michael Jackson experienced but GOD and judgment should be left for the creator! Michael Jackson made it possible for young people to make careers in music. Performers patterned their moves from him and work ethic. Walking on the moon is how we will remember this giant talented being that hugged the world before his passing! We Miss and Love You!! Rest in Peace King of Pop from Musicjox.com! !